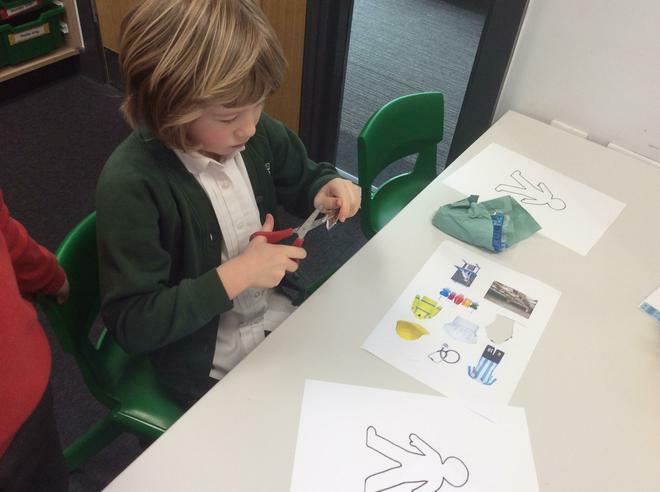 International Women's Day on Friday 8th March gave us the opportunity to revisit some of the themes we covered in equality week in the autumn term. 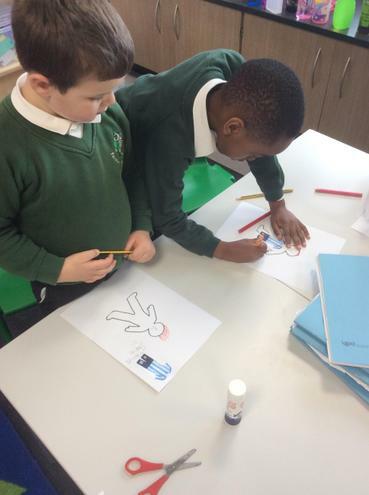 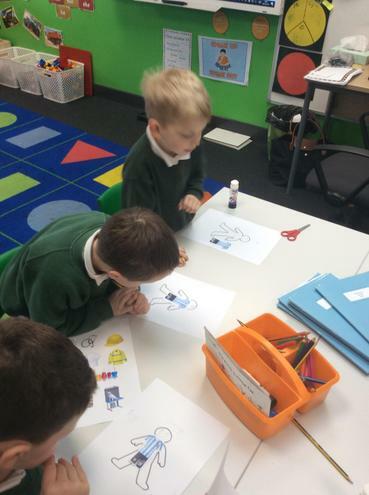 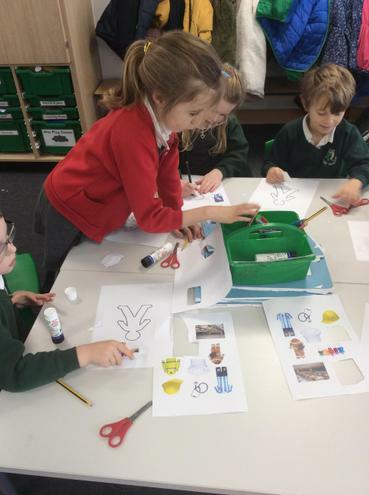 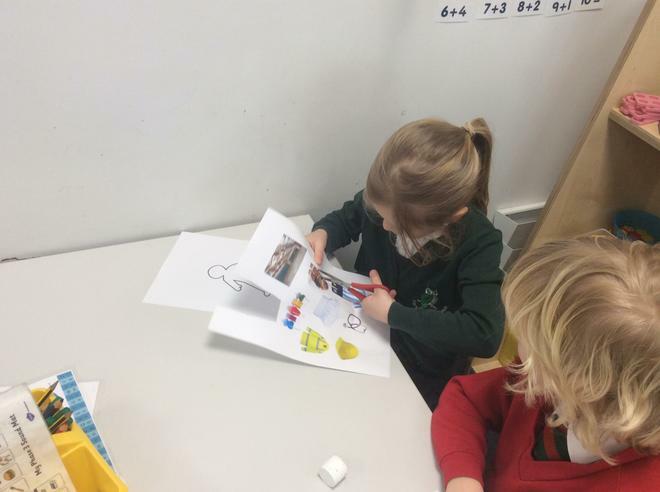 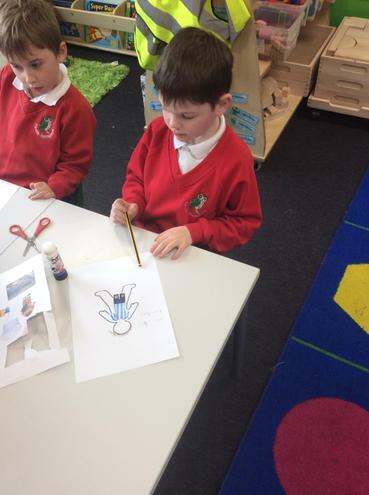 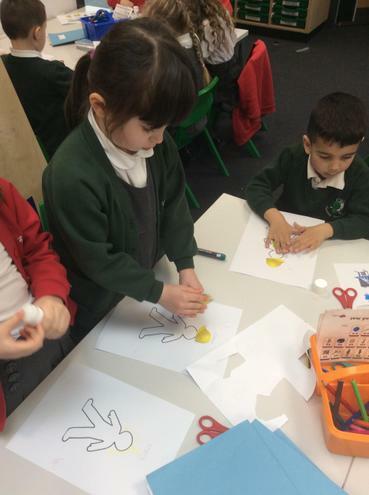 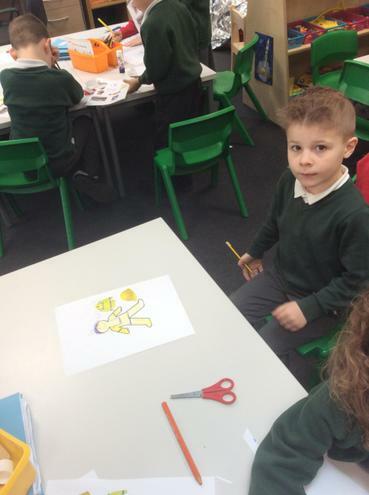 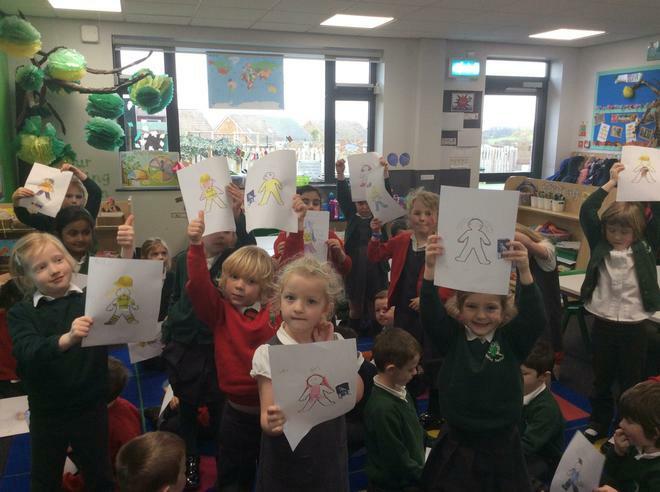 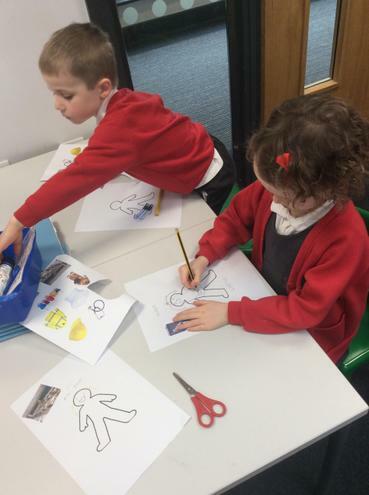 The children were asked to dress their doll ( a template of a person) in clothes for a particular job and then draw the face and hair details on too. 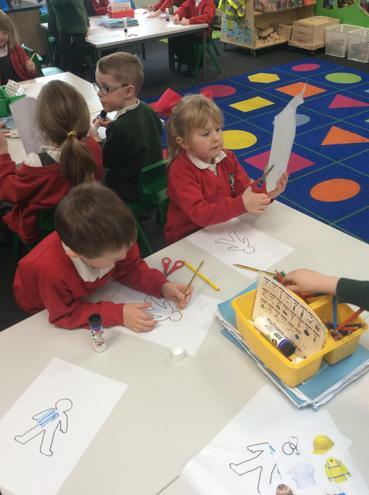 They then had to write whether their doll was a boy or a girl. 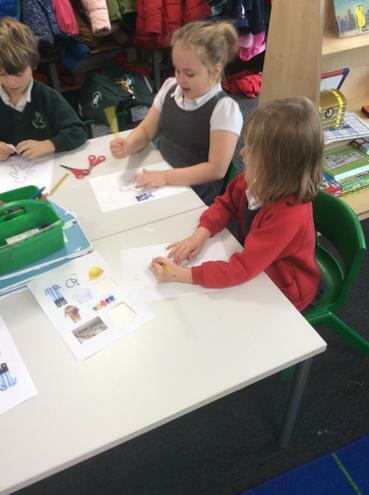 We then discussed the choices people had made. 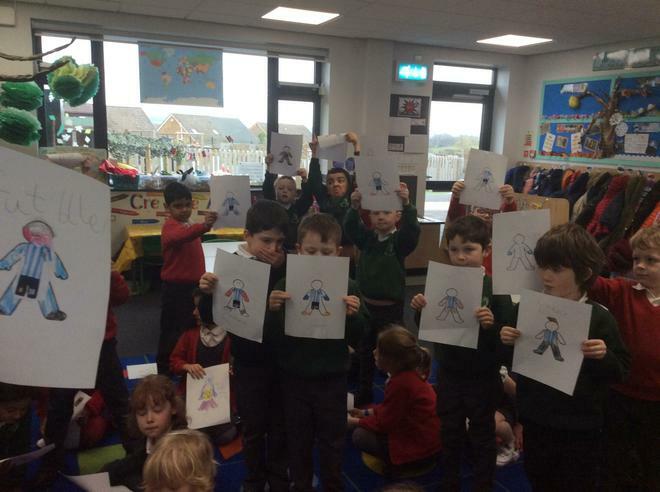 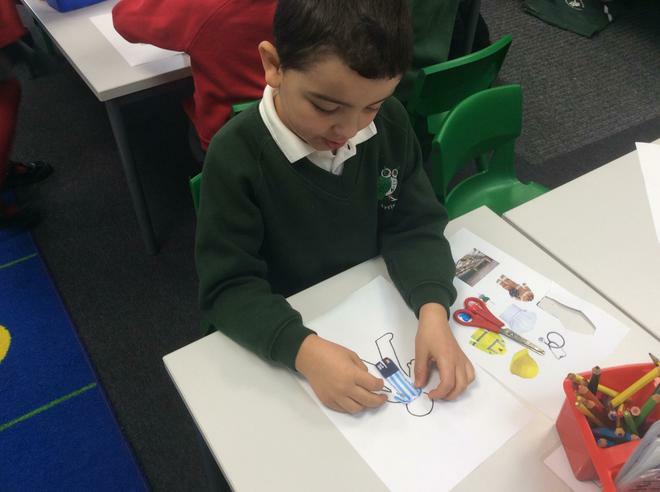 Interestingly, most of the boys in 1W dressed their dolls as footballers and made them boys whereas a lot of the girls dressed their dolls as firefighters, vets or builders and made them girls. 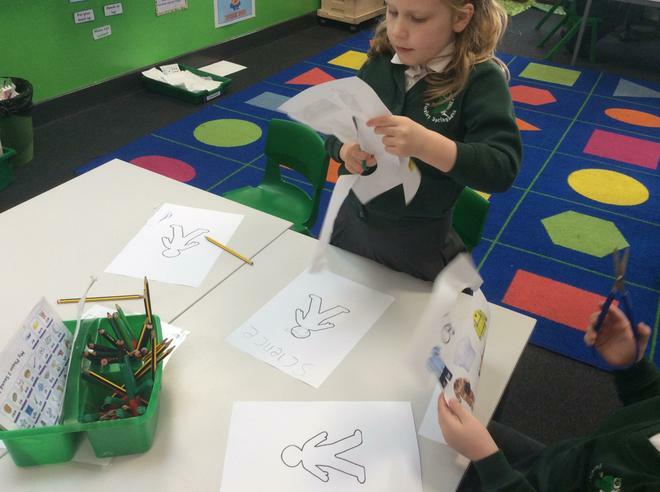 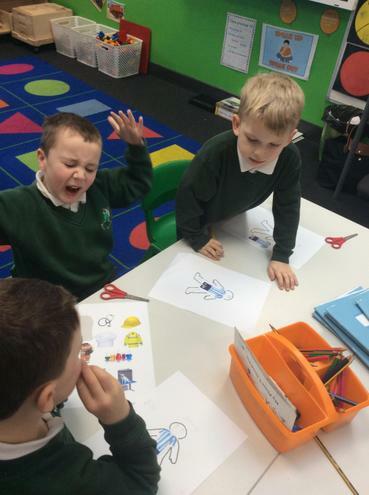 The children learnt about why International Women's Day is celebrated around the world and about how equality for women has come a long way over the past few decades. 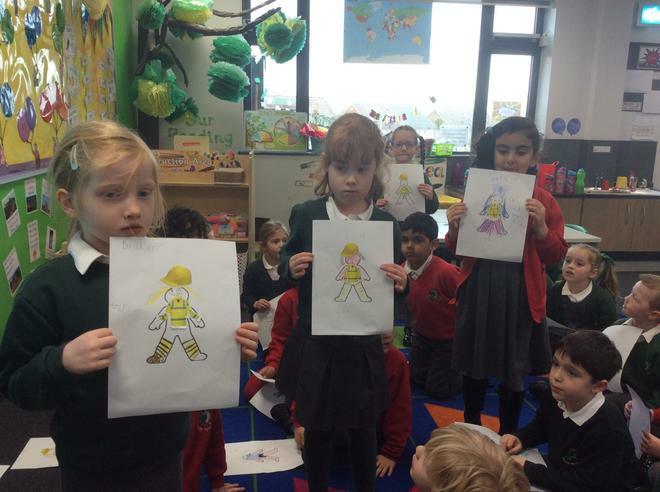 We also talked about how true equality for women still doesn't exist in many countries and even sometimes in the UK! 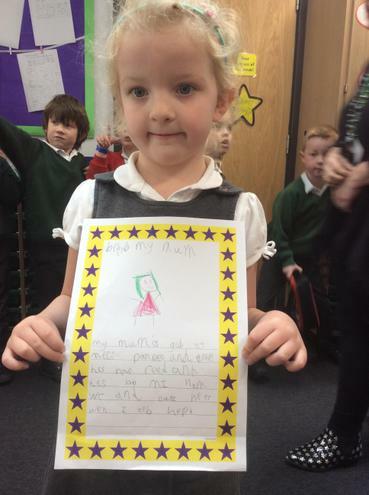 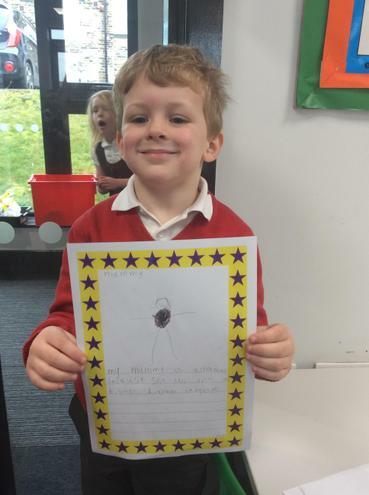 Lastly, the children were asked to create a piece of work about an amazing woman. 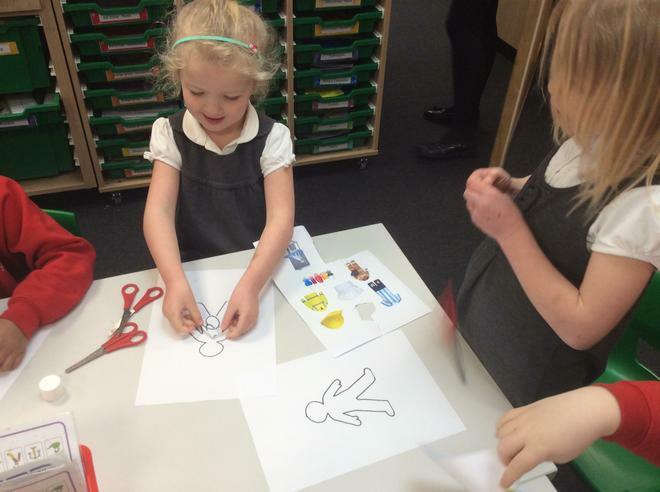 They could choose someone they knew or a famous woman who inspired them. 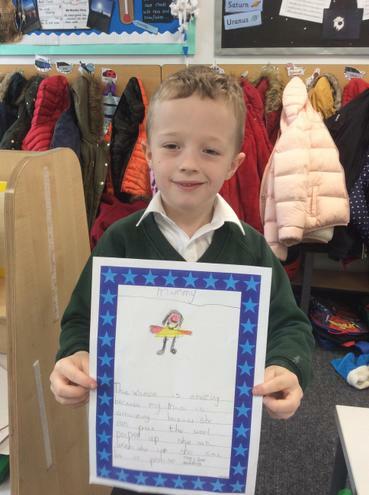 The results were great and some were so thoughtful and kind.